Real Estate | Finance Active at the National Housing Treasury Conf. 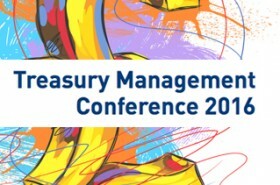 Finance Active will be present in London on the 6th of October at the Treasury management conference organised by the National Housing Federation. The Social housing sector is one of the business sectors to which Finance Active brings specialised, expert management solutions. This event, the only one entirely dedicated to real estate cash managers, highlights the latest technological developments related to financial management solutions, changes in current and future legislations, and insights from consulting experts in terms of property investment. This conference is a unique meeting point for various industry players to meet and discuss their common issues.